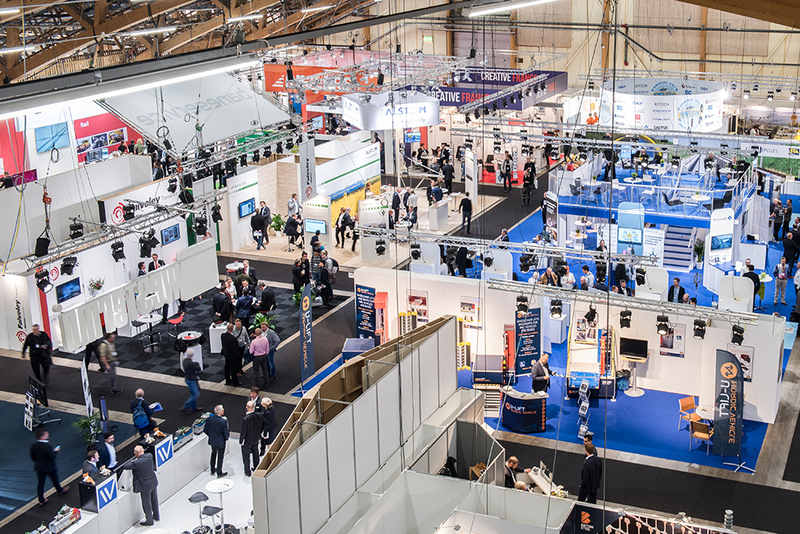 Caverion has reaffirmed its position as a trusted partner of Elmia AB, one of the leading exhibition companies in the Nordic region. 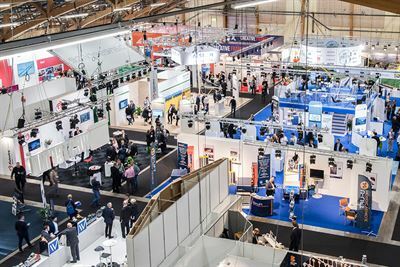 The parties have signed a multi-year framework agreement covering technical maintenance services as well as electricity installations during Elmia's trade shows and events, both indoors and outdoors. The value of the contract is not disclosed. “With the increasing need to create unforgettable, informative experiences for exhibitors and visitors during trade shows and events, the demands placed on functionality, capacity and electrical safety are constantly growing. Caverion is an experienced, stable and competent supplier to Elmia and is thus an important partner in our development journey,” says Lotta Frenssen, CEO of Elmia AB. “The new agreement is the result of a long and mutually beneficial partnership between Caverion and Elmia, one of our most important clients in the region. In close cooperation with our client, we are looking forward to further development of our services in order to assure that visitors can enjoy a great exhibition experience,” says Juha Mennander, Executive Vice President of Caverion Sweden. Elmia is planning to expand the current indoor space of 37,000 m2 with an additional 10,000 m2 exhibition hall. The new exhibition hall is planned to be completed during the contractual period and will thus be included in the assignment. Caverion’s responsibilities include, but are not limited to, truss lights, display materials in exhibition stands and on-call services – always with full compliance to the latest safety regulations. Since the start in the early 1960s, Elmia has arranged exhibitions within agriculture and forestry. Green technologies have always been an area of focus. The environmental angle has remained strong and will continue to develop. Elmia is owned by and located in the Municipality of Jönköping. Each year, Elmia welcomes between 350,000 to 450,000 visitors to a broad spectrum of meetings, trade shows and events.